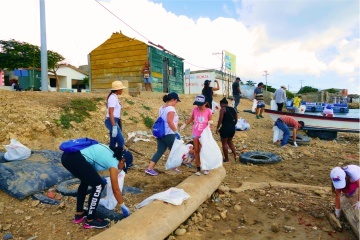 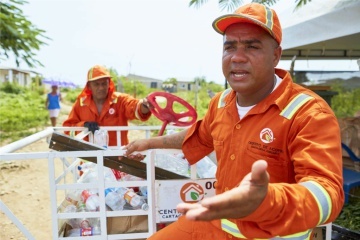 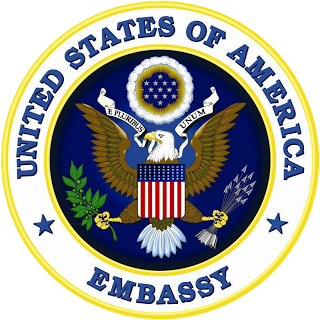 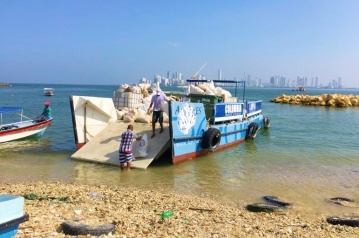 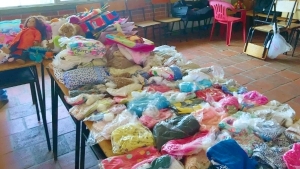 We are striving and working in different foundations needs and programs to fund and contribute to Amcham's Cartagena Foundation to growth resilence and sustainbility in our less favored societies to reach inclusion. 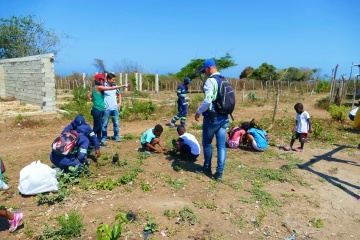 ¡Comprometidos con Cartagena y el medio ambiente! 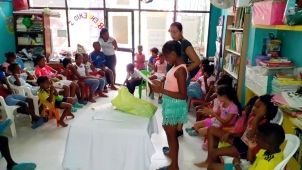 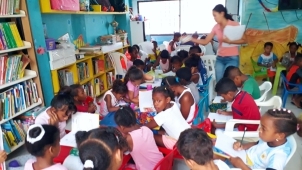 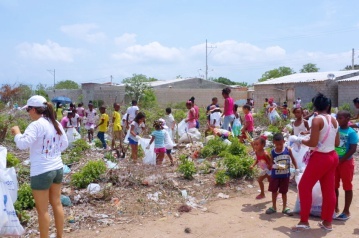 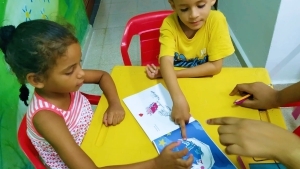 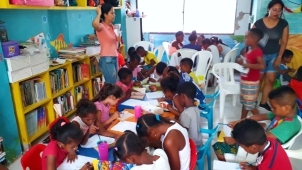 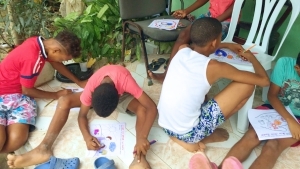 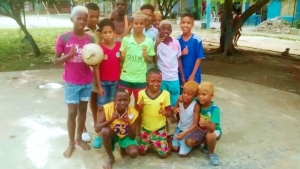 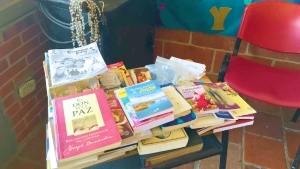 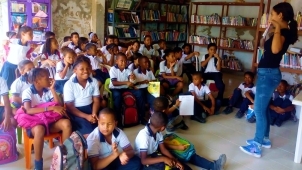 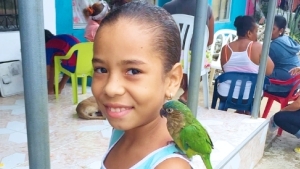 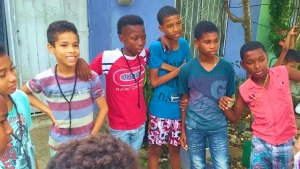 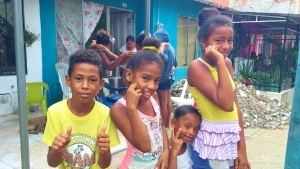 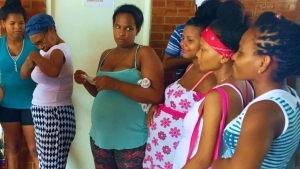 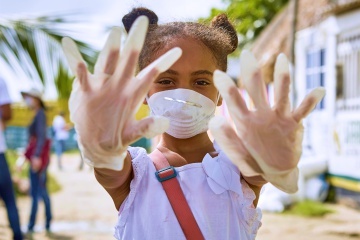 Proyect "Leer La Ciudad del Presente"
Based on Luis Carlos López' poems in development of comunities from La Boquilla, Punta Canoa, Manzanillo del Mar, Tierra Baja, in collaboration with Hortencia Maizara Rodriguez, PhD, and help 200 childrens to improve their quality life.